UIST (UCEP Institute of Science & Technology) Dhaka offers 4 years Diploma-In-Engineering program under Bangladesh Technical Education Board (BTEB) of the Government of Bangladesh. UIST is governed by UCEP Bangladesh, a highly reputed NGO of Bangladesh working in the field of technical education for a long period of time. UIST currently offers diploma in three streams and it has plans to expand its streams in future. UIST is housed in its own campus in Mirpur. UIST (UCEP Institute of Science & Technology) Dhaka offers 4 years diploma program under Bangladesh Technical Education Board (BTEB) of the Government of Bangladesh. 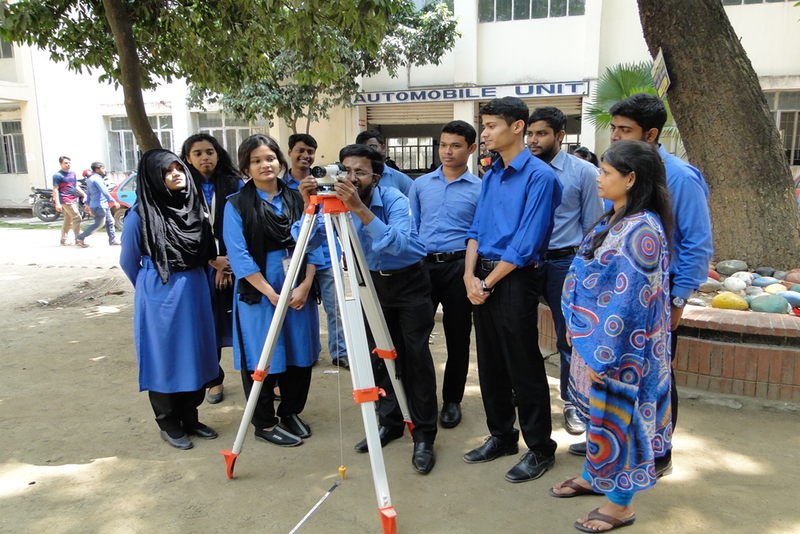 4(four) years “Diploma-in-Engineering” courses in Civil, Electrical & Mechanical Technology. UIST Dhaka Management Committee is consist of 5 (five) Members. UIST Dhaka Campus in Photographs.